After chocking huge success with his single ‘Olele’ , ShutDown Empire is back with another one titled ‘Blessings’ , which features Ghanaian based Nigeria Sensation Mr. Eazi. 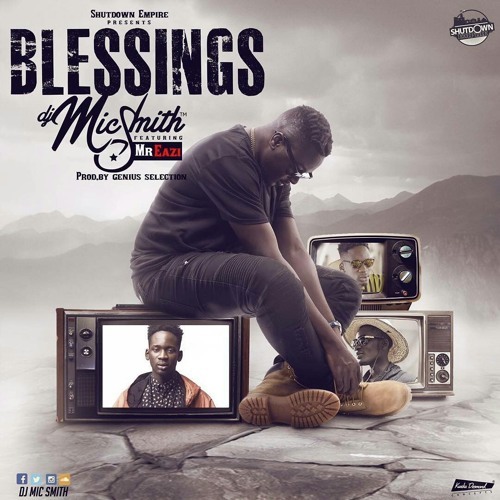 ‘Blessings’ by DJ Mic Smith is produced by Ghaniaan music producer Genius Selection. Take a listen , comment and share.